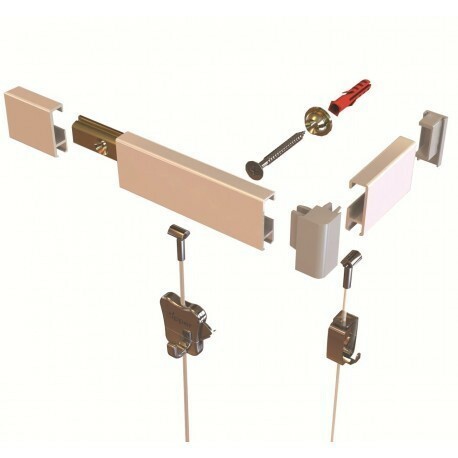 Moulding Wire rope cable display kit is designed for situation where you cannot screw in to the walls or ceiling. 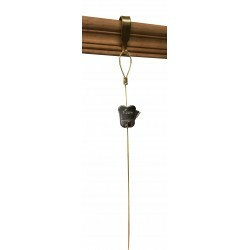 just hook on the kit to Traditional Victorian Moulding dado rail, partition walls, expo screens, exhibition panels & start using. 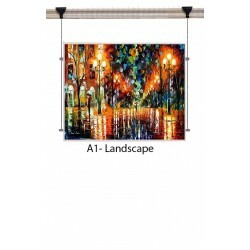 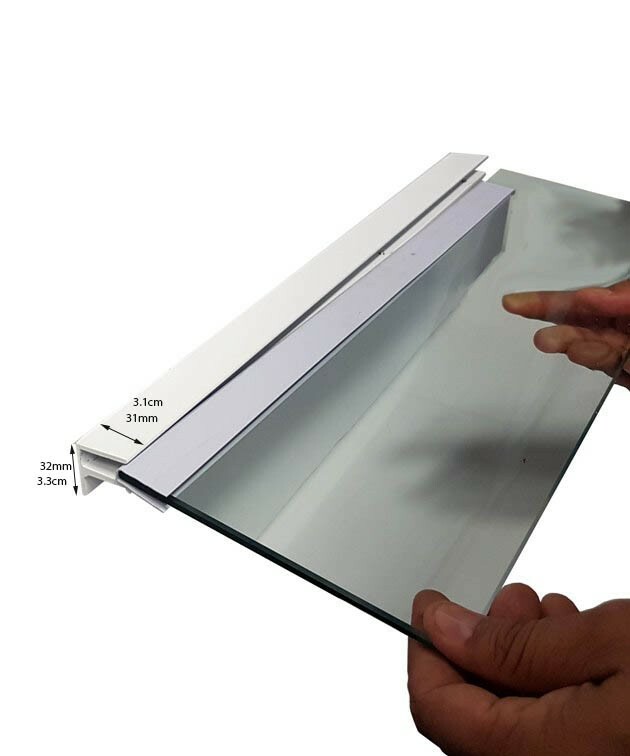 Stock Sizes A0 A1 A2 A3 A4 panel kits in portrait & landscape formats. 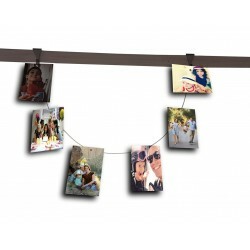 Magnetic Photo Rope kit by picture hanging direct is a casual, artistic way to display your favorite photos and artworks. 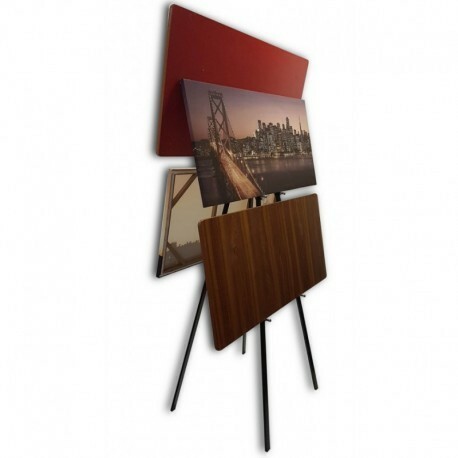 This photo display kit can be used to display family and friends photos in home, class artwork display in classrooms and also can be used in offices. 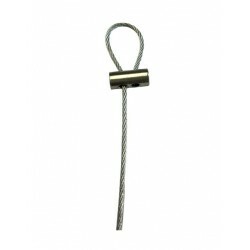 Heavy Duty screw Loop made with 1.5mm thick steel cable tested with 40KG or 80 LB weight. 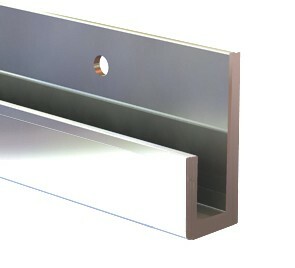 You can cut the steel cable to size with wire cutter or fold behind the picture. 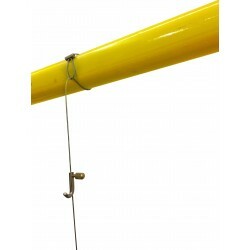 You can unscrew the loop anchor to re do the loop size or to loop around beams & rods. 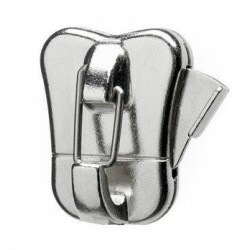 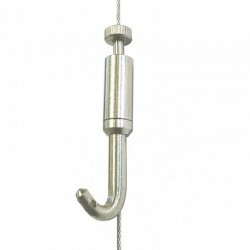 Heavy Duty Self Locking Captain Hook for up to 40KG. 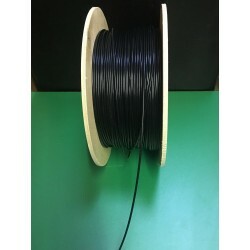 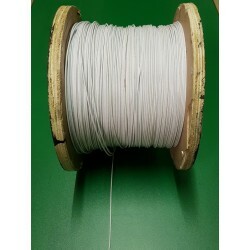 Work with 1.5MM Steel cable. 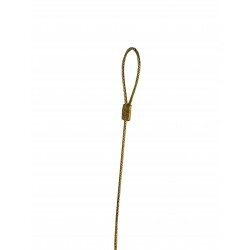 When you are looking reliable hook captain hook is first choice made with solid Brass & Steel.